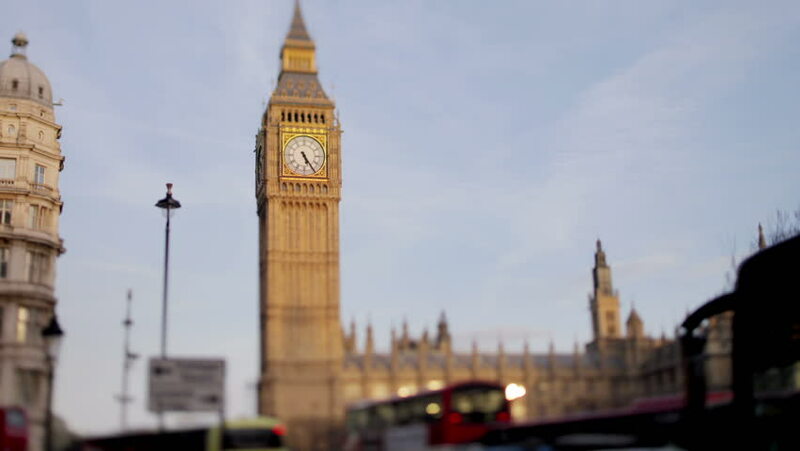 4k00:10timelapse shot of big ben and parliament, london, shot at super high quality, 4k resolution (4096x2304). 4k00:15LONDON - MAY 23: Buses, cars and pedestrians cross Westminster Bridge at night with Houses of Parliament in the background on May 23, 2015 in London. The Palace of Westminster is a UNESCO site.